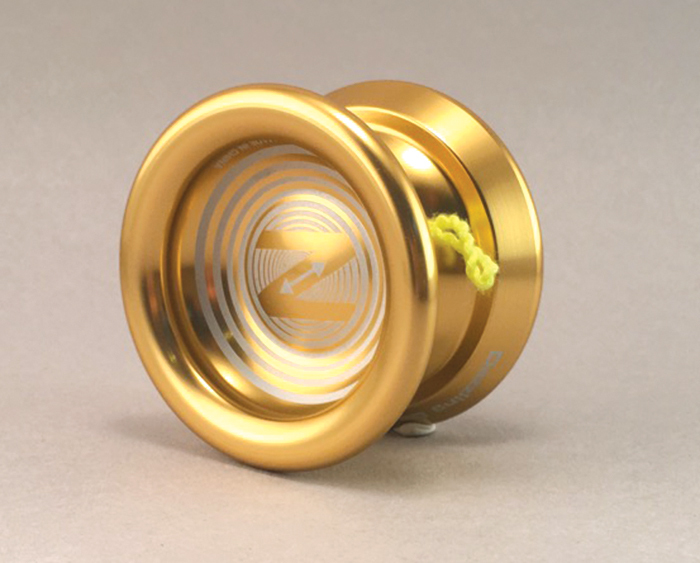 The Z is a great playing yo-yo with a slightly thinner profile. The Z is made out of 6061 aluminum. 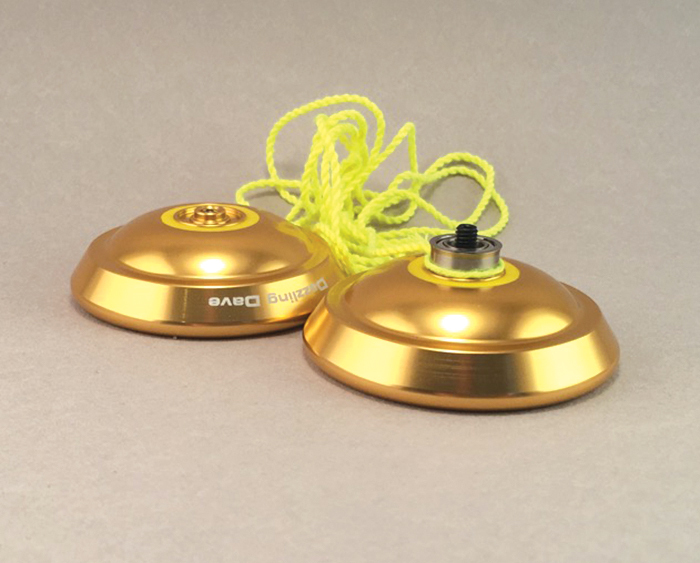 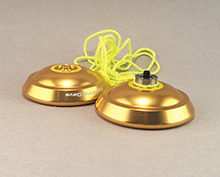 It is a great entry level metal yo-yo for the player who is ready to really get some spin time!